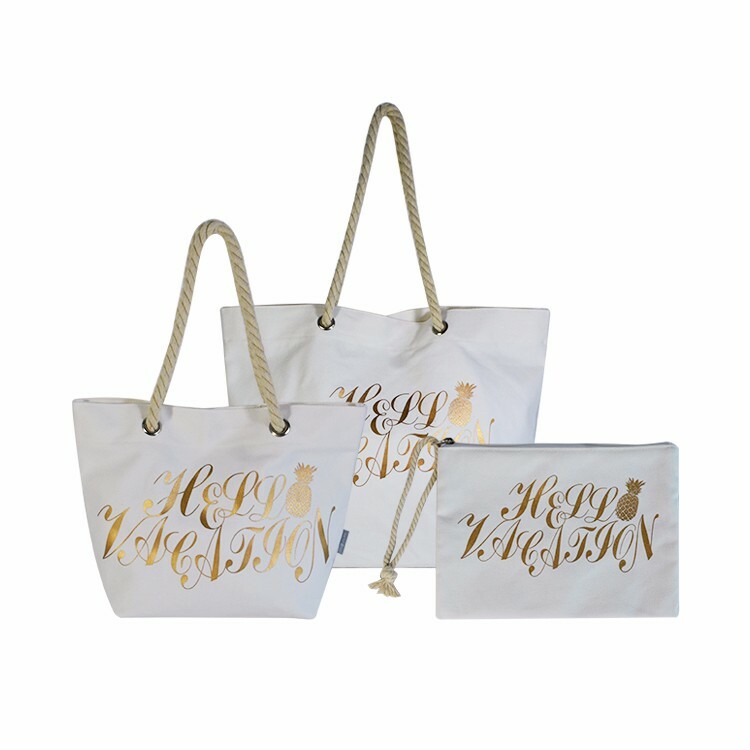 The bag style canvas style slightly canvas art is always one of the favorite of many customers. 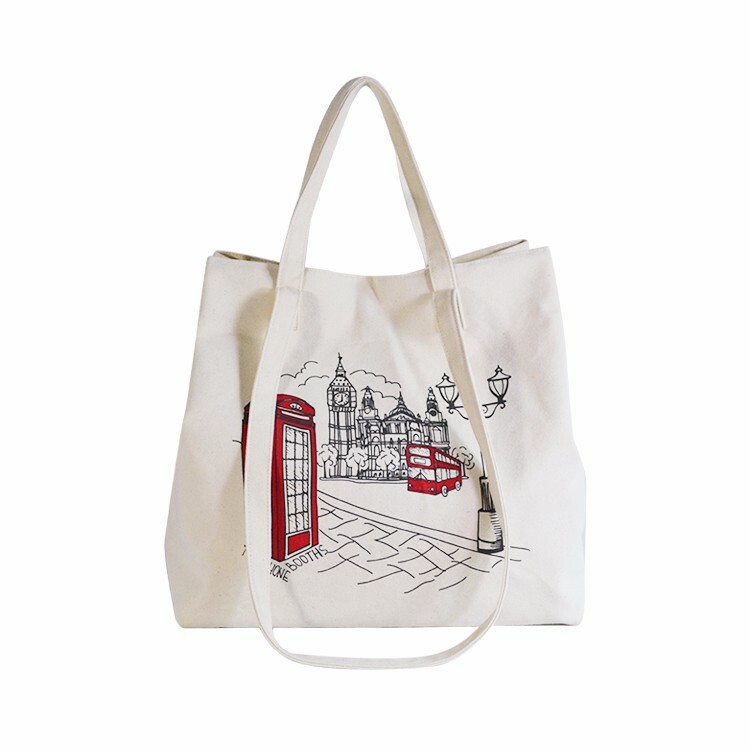 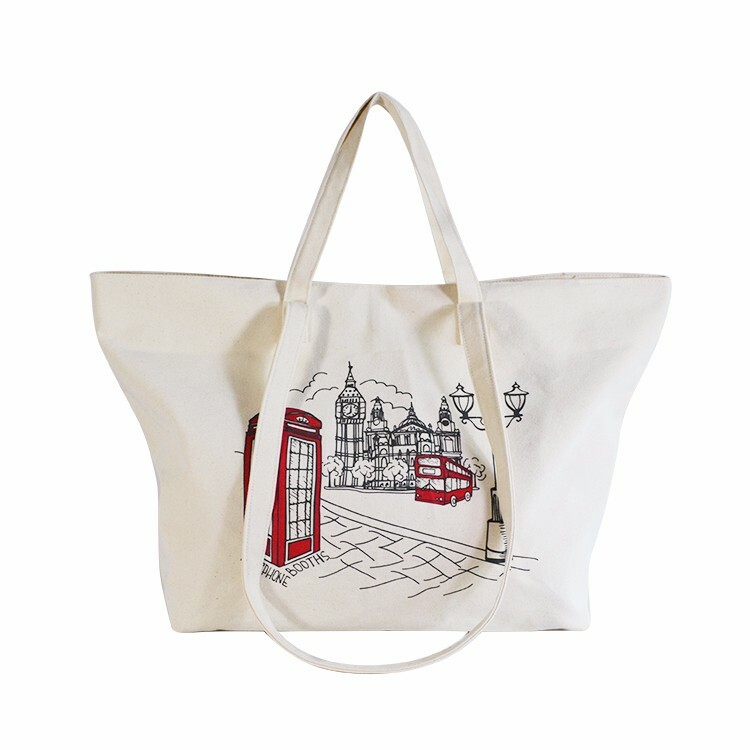 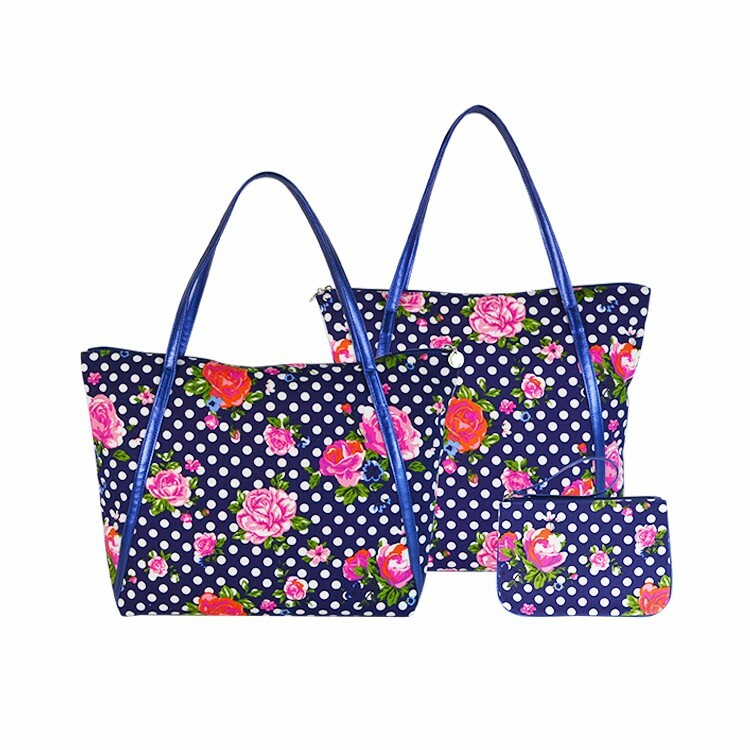 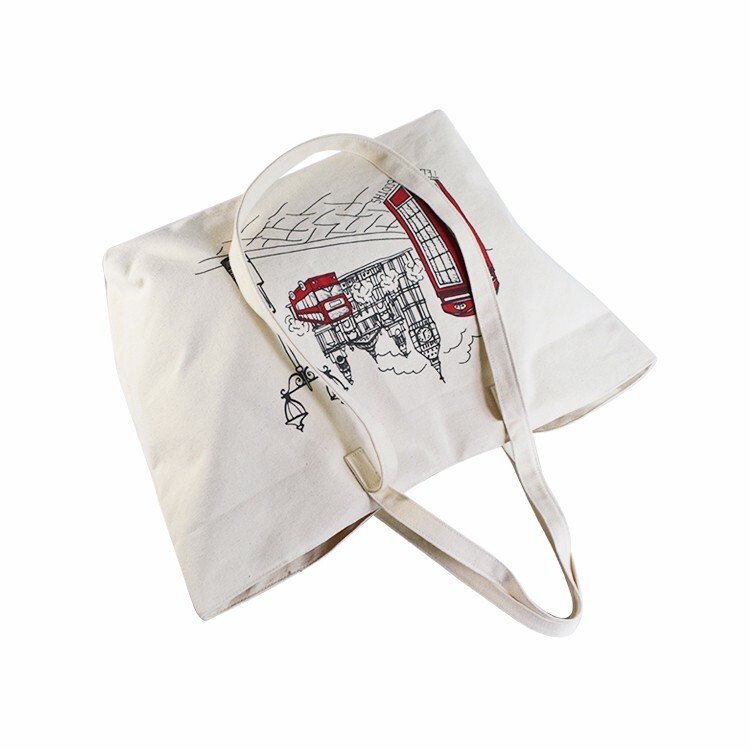 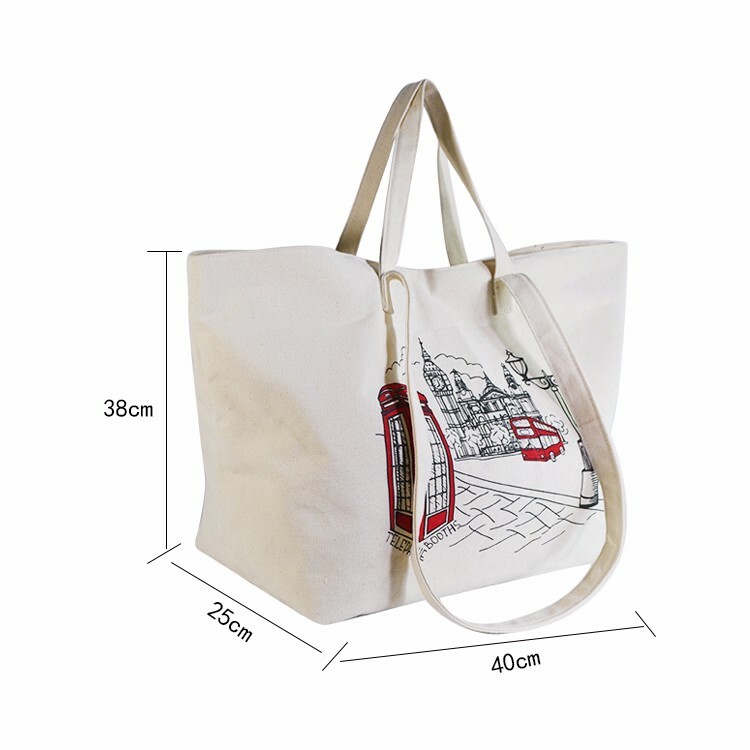 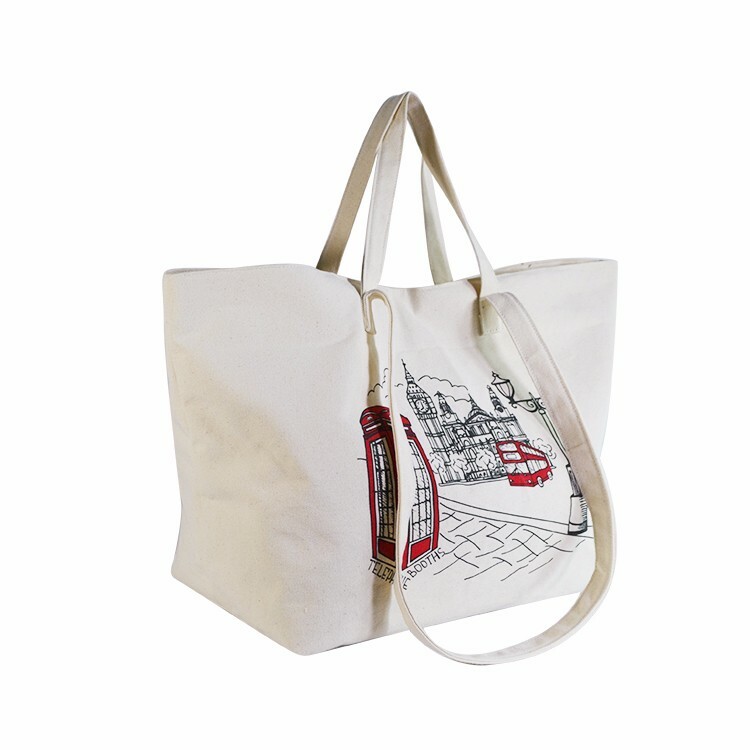 This bag segment still uses simple fabrics as the mainstay, printed on hand-painted patterns in the British style. 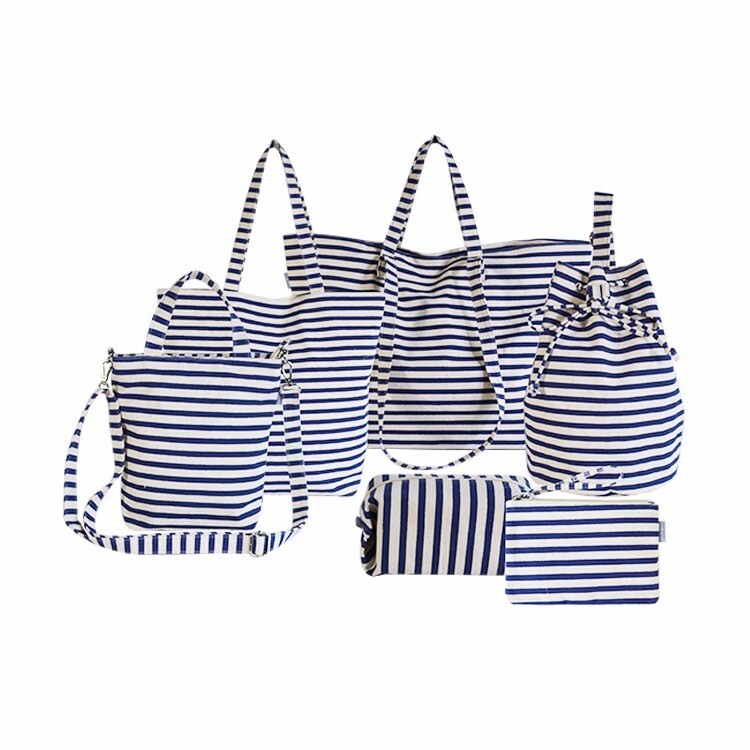 Set bags with travel bags, shopping bags, bags in everyday life are enough; meet the needs on different occasions of customers. 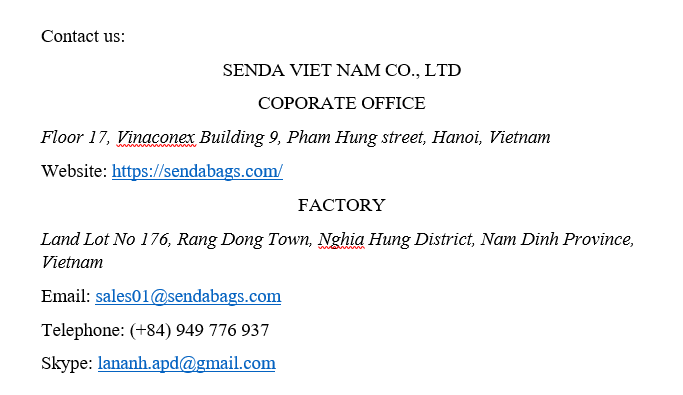 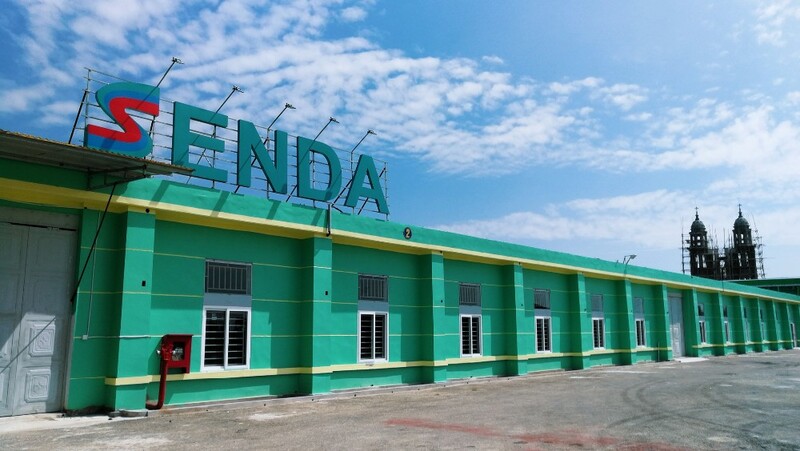 SENDA has specialized in producing custom made backpacks and tote handbags with every design and fabric material for companies around the world. 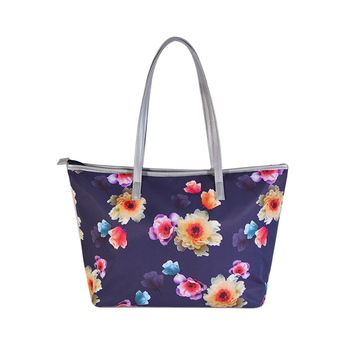 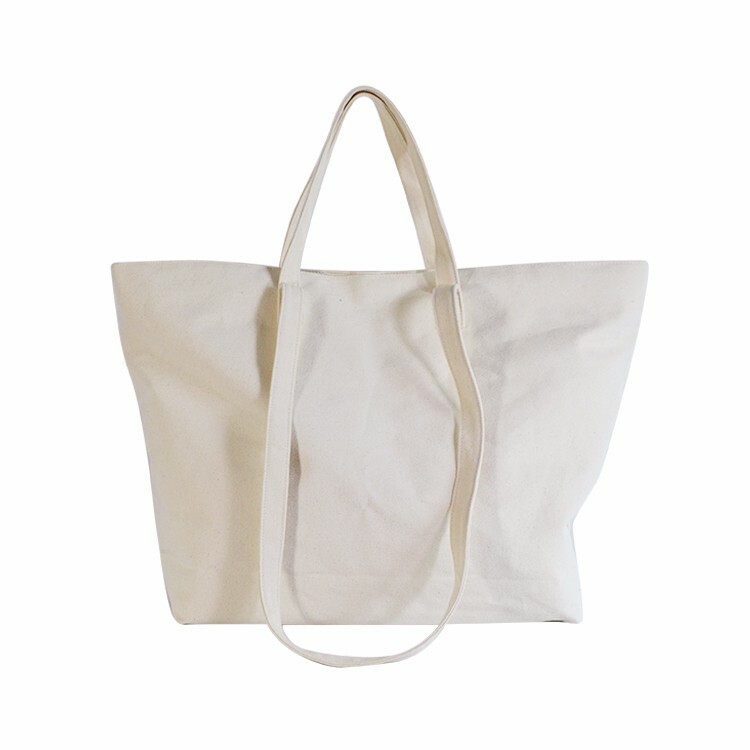 Besides, we can also produce a wide range of products such as cosmetic bags, cooler bags, lunch bags, luggage covers, shopping bags, storage bags, mommy bags, wine bags, sports bags,dust-proof covers and so on. 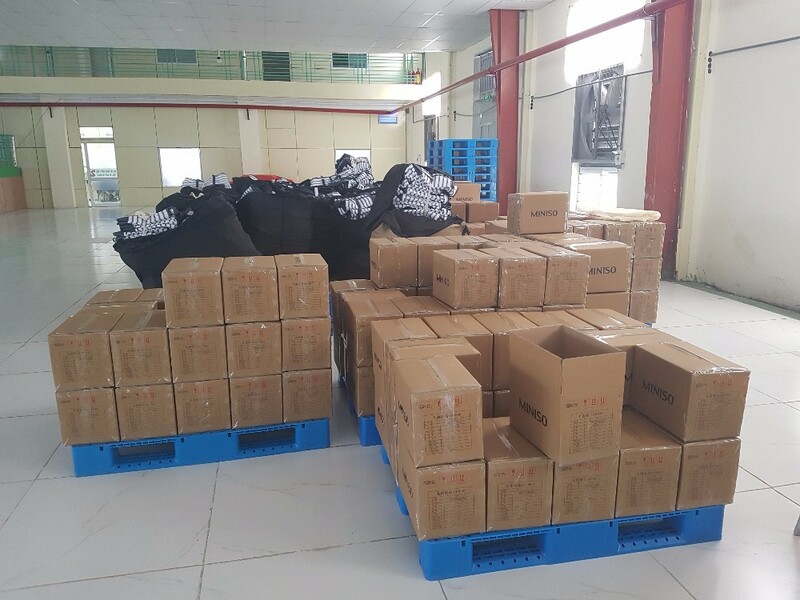 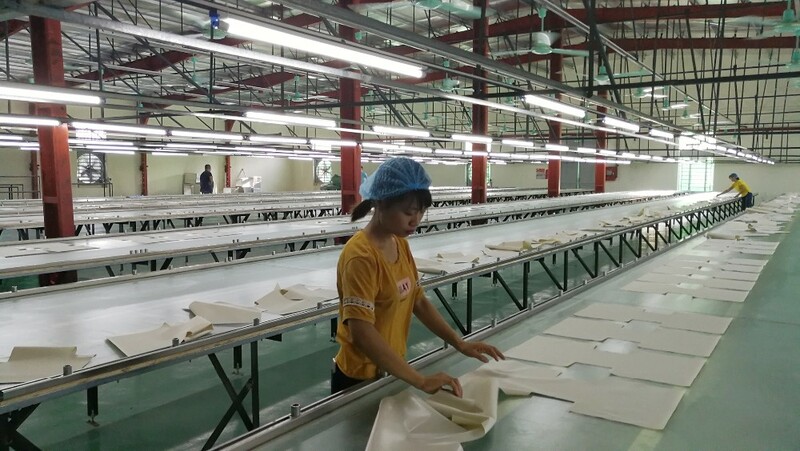 Having the industrial knowledge from our sister companies named SENRONG HANDBAG MANUFACTURING CO., LTD, we focus on bringing one-stop solution for clients from material samples, designing, production; quality inspection to in time shipment. 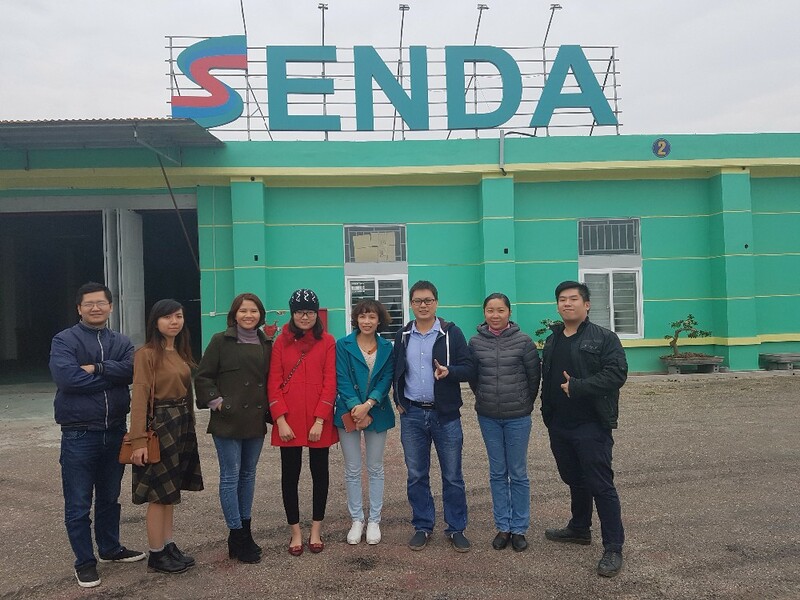 We provide ODM/OEM service for stable and long term bussiness cooperation with foreign customers and trades distributors all over the world. 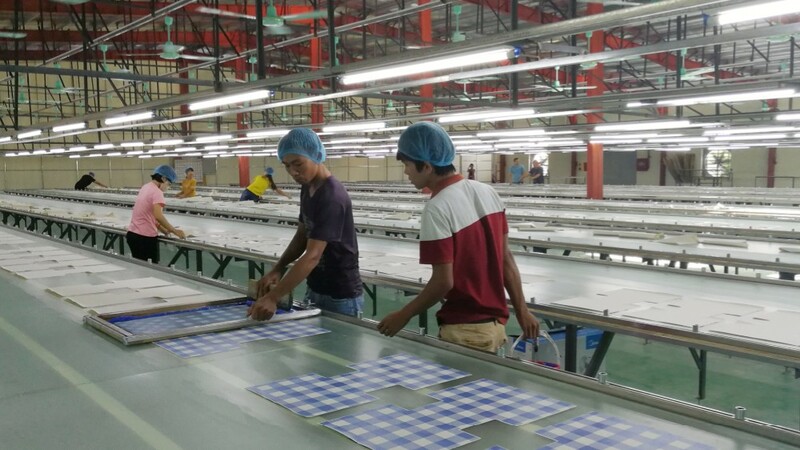 With a comprehensive product portfolio, reputable & strong customer base, we aim to consolidate our group to bring us to a leading position in the global market. 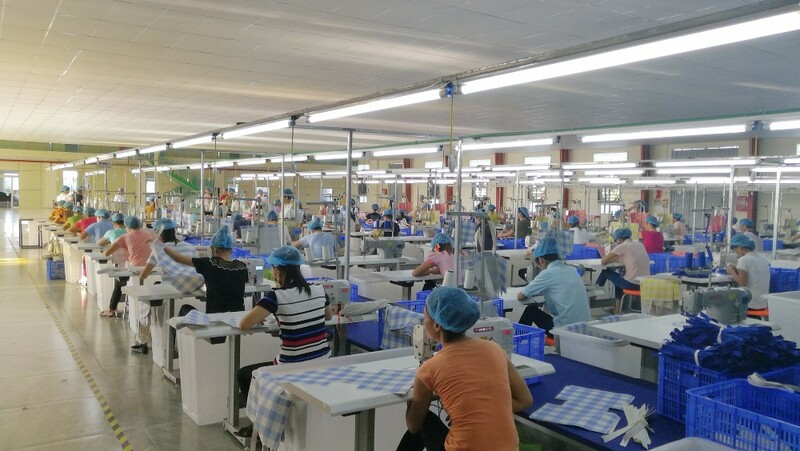 •	A new Vietnam factory covering 10,000 square meters with a professional designing team and skillful workers. 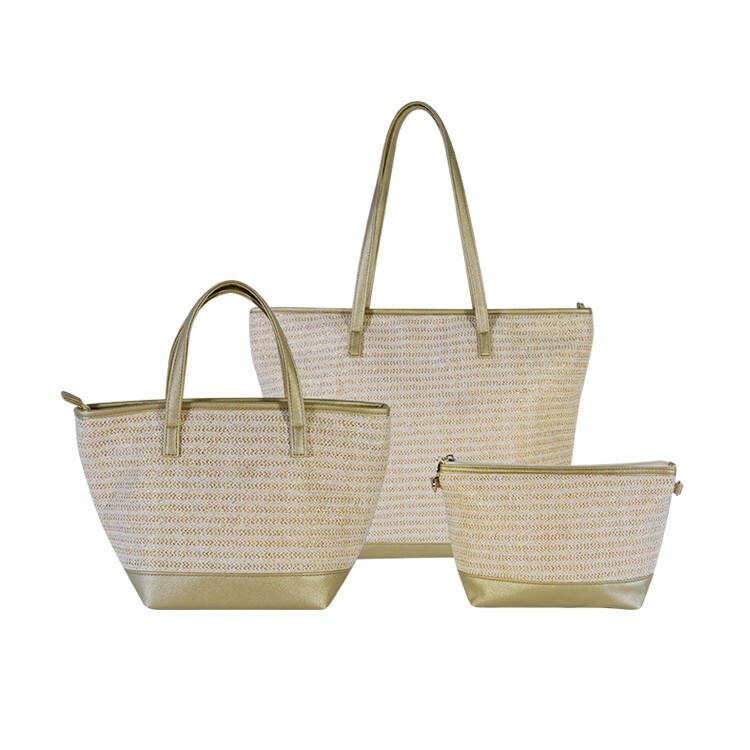 •	Customize your bags at your every request and guarantee to protect your intellectual property based on practical law. 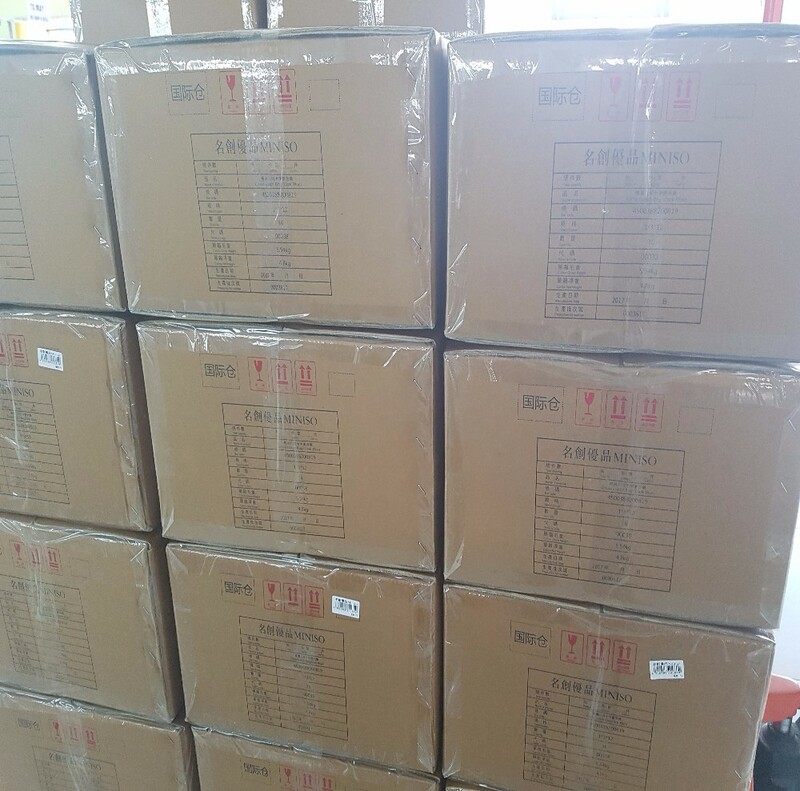 •	Quick response within 24 hours. 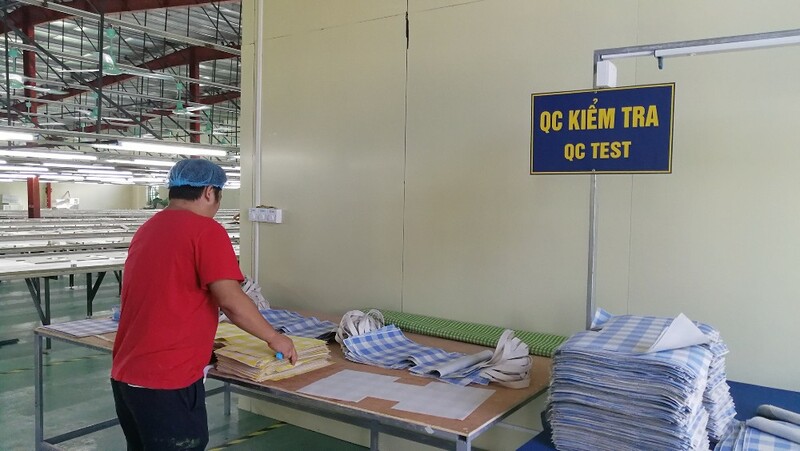 •	Provide a whole set of one stop solution from material samples, designing, production, quality inspection to delivery.